Ask about our new "Go Green" felt pads! The only "Go Green" felt pad on the market. Environmentally friendly, guaranteed! Our quality service is something we strive for everyday, take our customers word for it. My name is Warren Wallace and I am the owner and founder of Magic Carpet Pride. 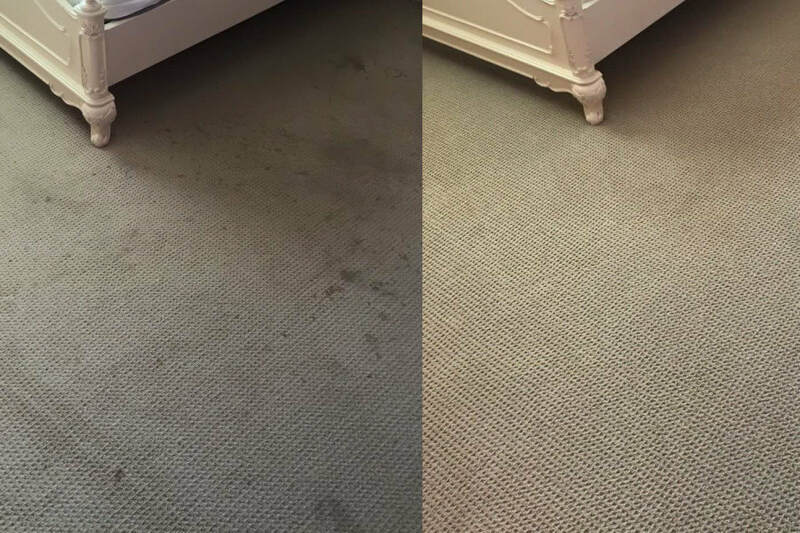 Due to our superior training and technology, Magic Carpet Pride guarantees you will have the cleanest carpets available and be completely satisfied. The best part of our guarantee is that you won't need it. The mission of the Carpet and Rug Cleaners Institute of Illinois (CRCII) is to advance and improve the carpet cleaning and restoration industry by motivating members to achieve the highest standards of professionalism, consumer service and ethical behavior. The CRCII shall provide opportunities for professional development, beneficial relationships, business success, and industry promotion. ​I've been complaining about the carpeting in my studio for the last 2 years. I wanted to tear it out and replace it with a wood floor but my budget just wouldn't allow that to happen right now since I've allocated any and all " extra " funds to go towards my marketing! We've had the carpeting in our studio for over 6 years and had it cleaned twice. After each time that's been cleaned, there were spots left on the carpet and didn't look fresh and clean. I have been embarrassed to have clients and reps. to the studio. I don't even like driving up to a clients home in a dirty car, but after listening to Warren explain his cleaning process and that he guarantees his work, so I thought i'd give them a try, just hoping that they'd clean it well enough to last another year! So, we scheduled the cleaning for Thursday morning, April 29th,2010. I was on appointments all day Friday so when I returned to the studio Friday night and I can't tell you how happy I was. I just stood there and said,"WOW". My carpeting looks so much brighter, it looks like it's brand new! I was so excited and motivated that my son David and I started painting. We changed the color in the entrance touched up the other colors throughout. I can't tell you how happy I am about how beautiful my studio looks again. I had a meeting with a couple of colleagues Monday morning and thet said it looks like brand new carpeting. Warren, Thank you for bringing our carpeting back to life! I will recommend you with pride and feel confident that I will receive a call thanking me for the referral!